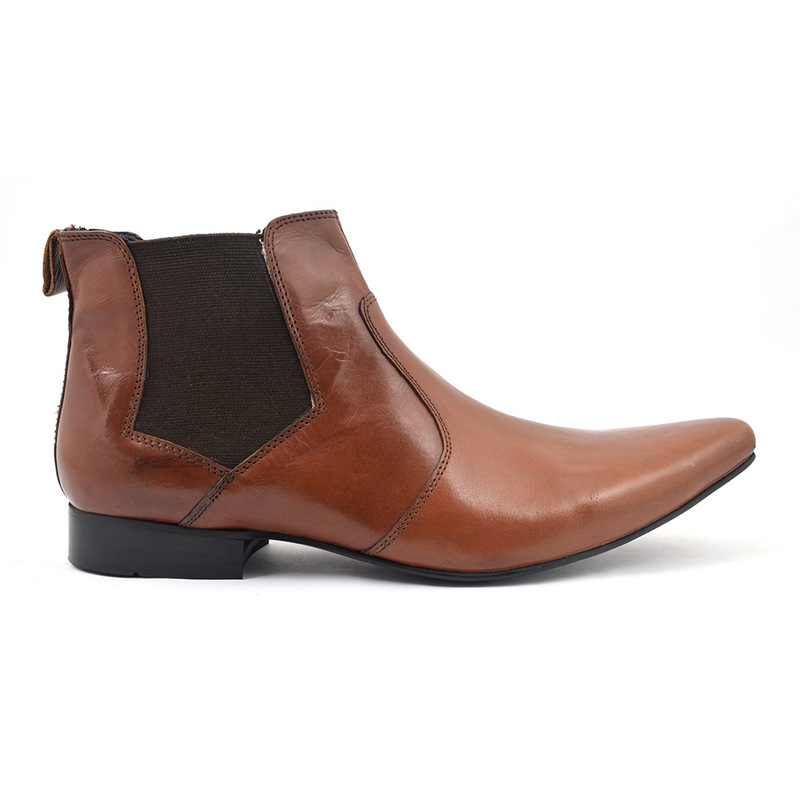 A sleek pointed toe tan winkle picker chelsea boot for the stylish cool guys out there. 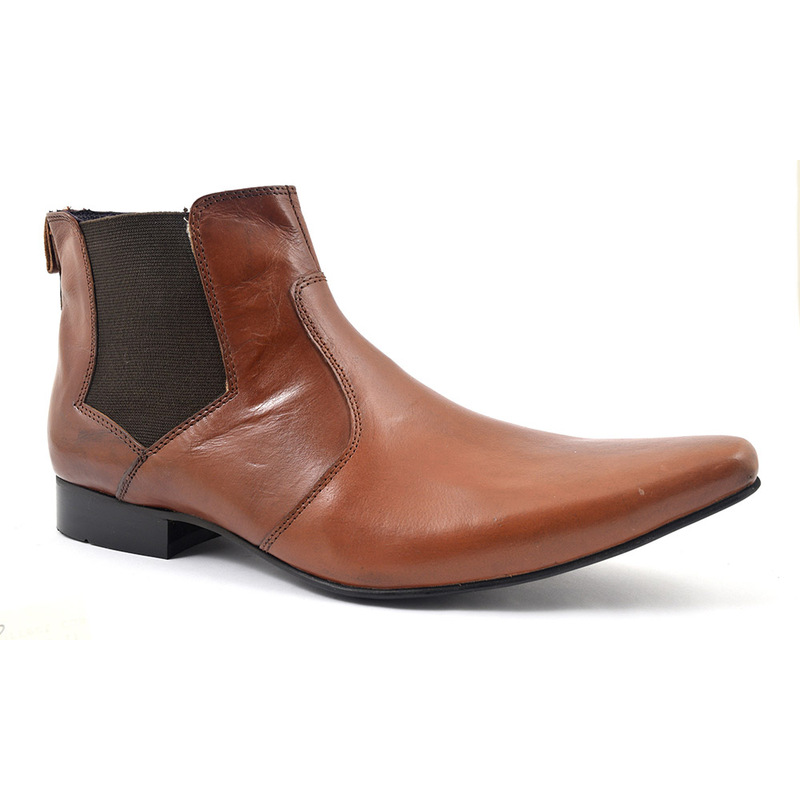 This tan winkle picker chelsea boot is made in leather and has that lovely long pointed toe characterising it. 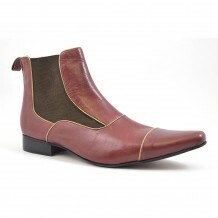 The boot is a chelsea which means ease of wear..pull them on and easily pull them off when you get in! In between, rock the look with aplomb by wearing denim jeans, a shirt and pullover. 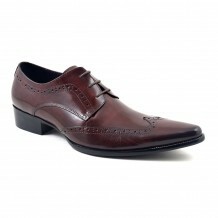 Earthy colours would work beautifully: autumnal browns, burgundy or mustard in the winter. Of course, in the warmer climate a plain white T will do the job. 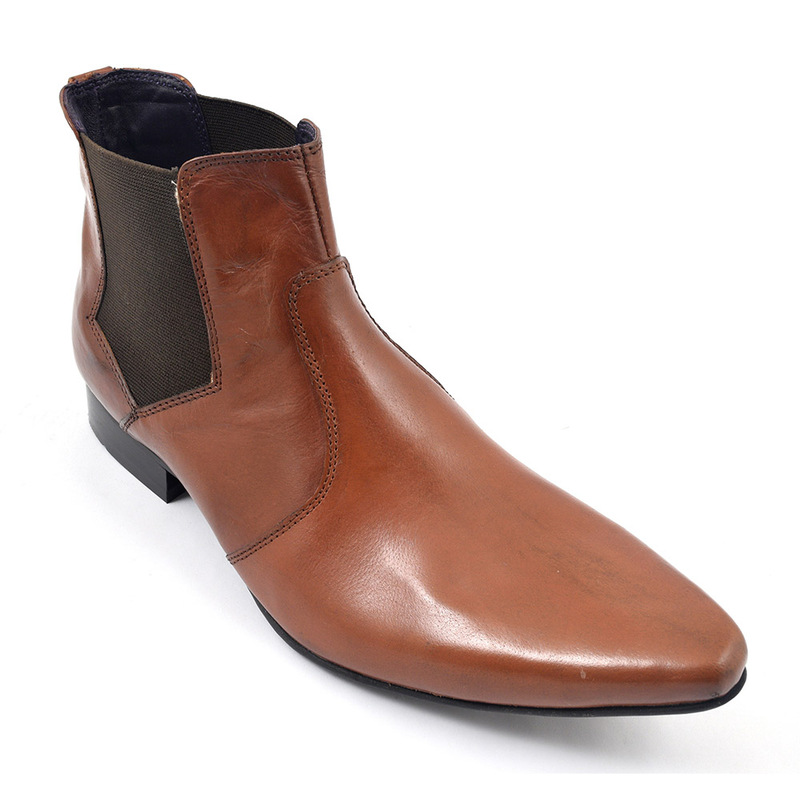 We can even see this tan winklepicker chelsea boot work with a suit..just think mod style and you get the drift. 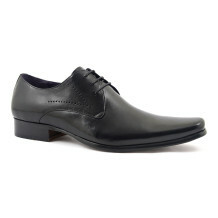 So describing these as winklepickers begs the question of origins. You can sense from the name a seaside reference and you are right. The pick to get the winkles out of their shells is where it comes from. Who would have thought that in the 15th century the precursor to these shoes were 2 feet long and made of whalebone. Crazy right! But true. So many underground fashion movements loved these: Rockabilly, Teddy Boys, Mods, Goths and Indie lovers. 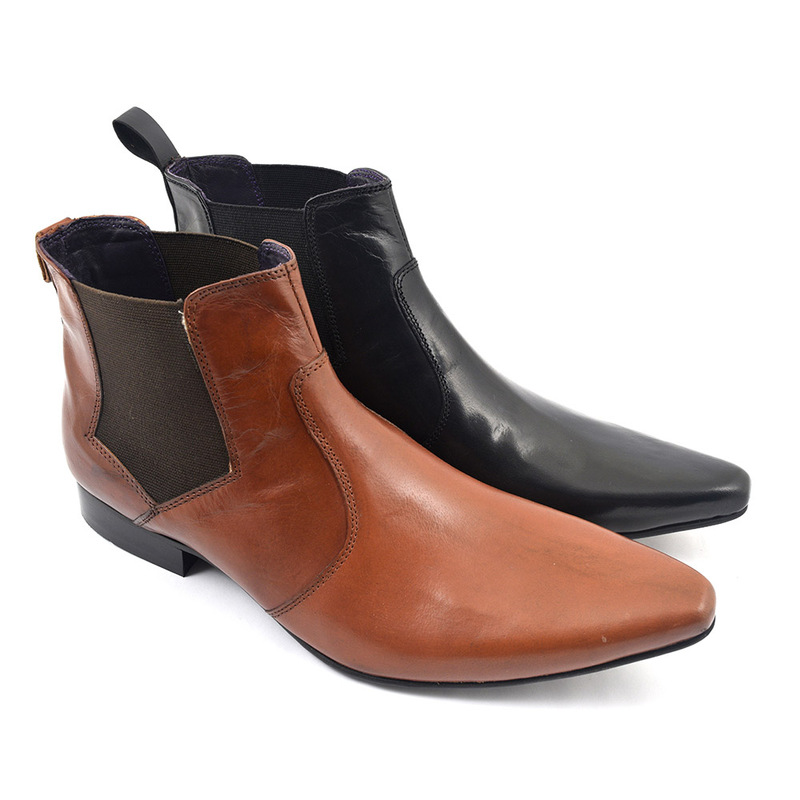 Even if you don’t subscribe to these, wearing these tan pointed chelsea boots is edgy and alternative. Be the first to review “Nadal Tan Winklepicker Chelsea Boot” Click here to cancel reply.